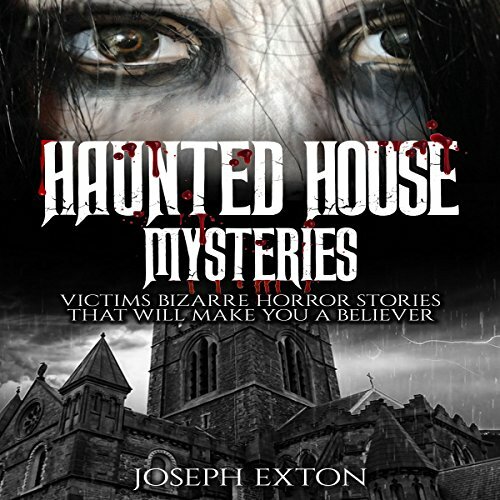 Showing results by author "Joseph Exton"
Have you ever been sitting in your home late at night and heard something go bump in a back room? Have you ever thought that you have seen a shadow out of the corner of your eye or felt a presence in the same room as you? 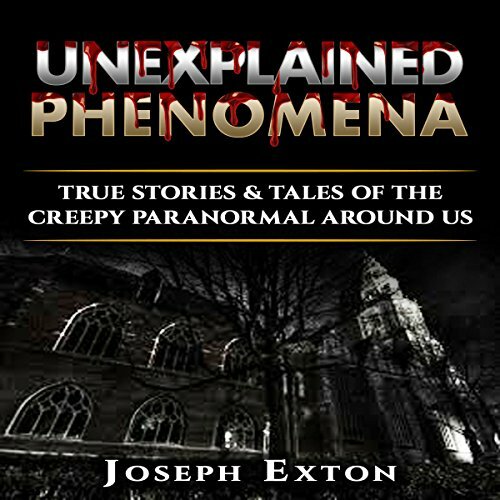 For those that experience these types of events, there is no question as to whether or not the paranormal exists. 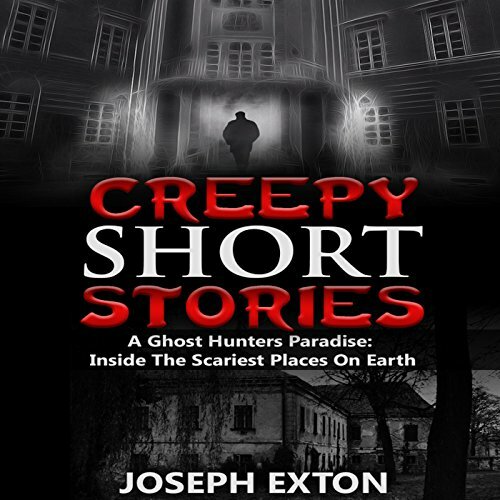 Those that experienced the events in this book do not have to be convinced that there is something supernatural out there either. At a distance, a farmer and a policeman saw lightning strike the rocks of the Stonehenge of Salisbury; at the same time, they heard the terrifying screams of several people. When they checked, no one was there. When Bobby Jamison's phone was inspected, a picture of his six-year-old daughter was seen: she had her arms folded, as if not wanting to be touched, her face was scrunched up, and she wasn't looking at the camera. 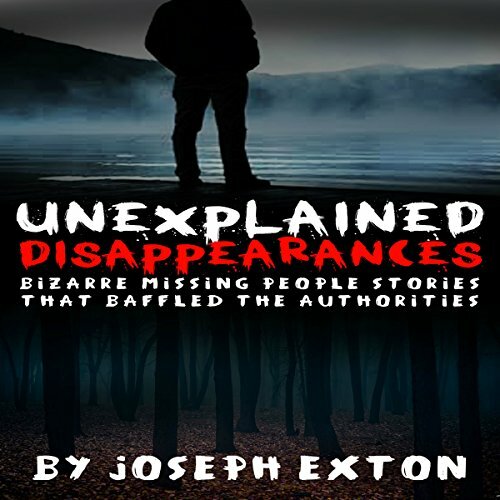 Could the photographer be the Jamison family's abductor? And much more! 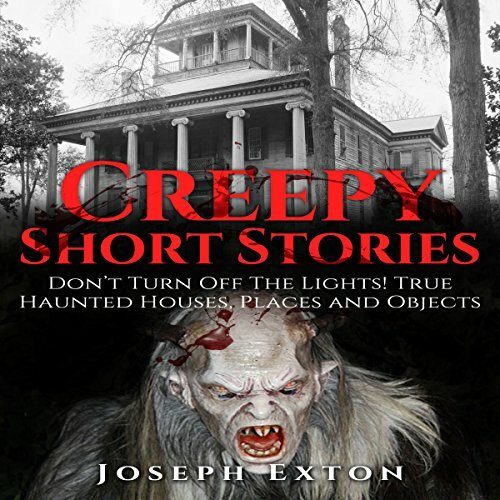 Ghostly encounters can be around every corner and not just in a house that sends chills down your spine, when looking at it from the outside. Instead, these spirits can inhabit anywhere they wish - meaning you could potentially meet one at any point. 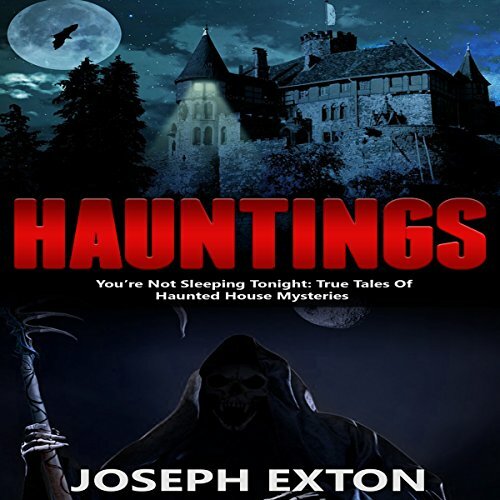 To show how that is true, we are about to take you on a journey around the world and illustrate how ghosts can indeed stalk different locations. From spas where you are supposed to be relaxing, to forests. From a normal looking house in a quiet town in South Africa, to Disneyland, and so much more. Flyers, Facebook posts, television and radio notice – everyday, we see these things being used as the medium to announce that someone is missing. These notices are short lived, often intriguing us for a few minutes before they are erased from our minds completely until the same victim is found – either dead or safely alive. The same is not true for the family. They lay awake, night after night, thinking about their lost loved ones. 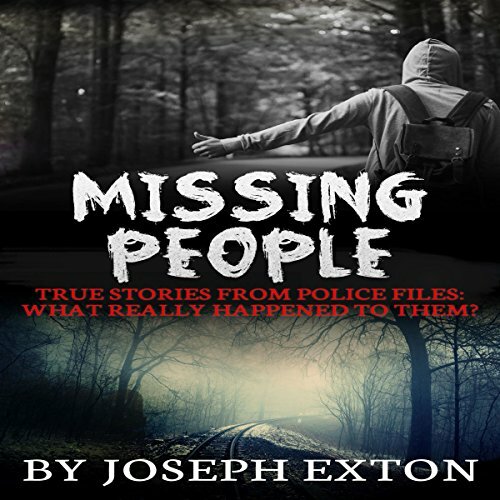 They spend time, money, and energy going places: from police station to possible witnesses. 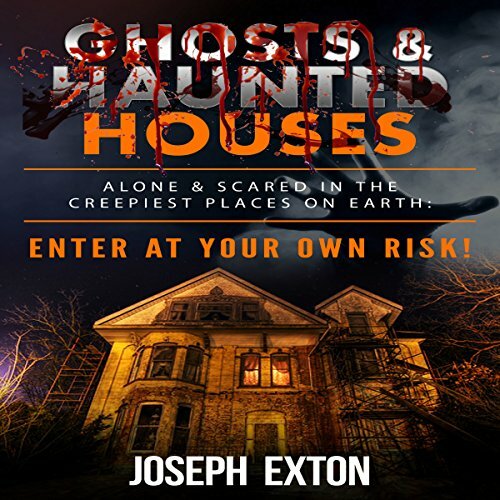 Though many of us are completely enamored with the idea of haunted houses around us, we must not forget that there have been hauntings throughout the centuries. 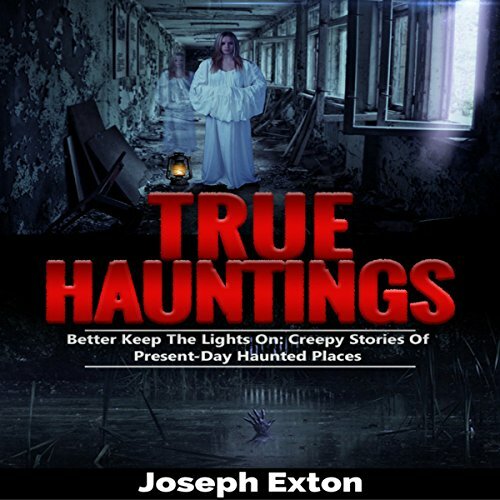 There have been many hauntings that no one has been able to catch on tape, or hauntings that no one could possibly pull off as a trick. Best horror in a while! Murders, rapes, and other crimes happen every single day. 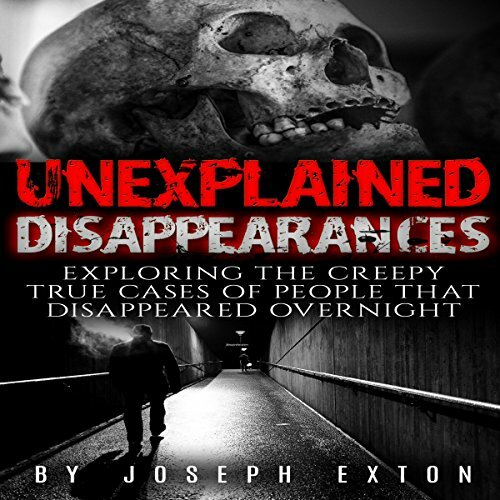 These are not cases that stand out in some unique sort of way, simply cases that have gone down in the books as horrifying. Discarded bodies, missing women, stolen identification. It would seem as if we are talking about this week's news stories, but in fact, we are talking about some of the most notorious cases that police have ever faced. 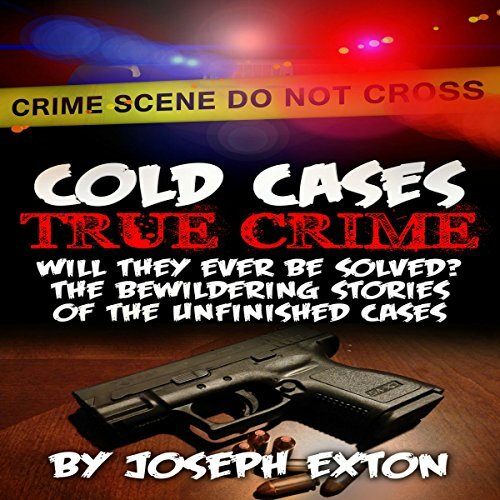 Some of these cases were solved, some of them gone cold, and some of them seem oddly familiar to what we see going on today. Have you ever had to ask yourself what the meat that you were eating really was? What if it was human flesh? What if instead of serving you that side of pork your friend promised, you were instead served a side of human arm? 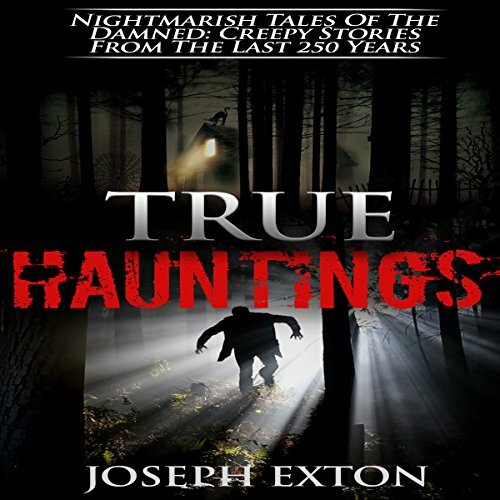 True hauntings from behind the eerie walls. 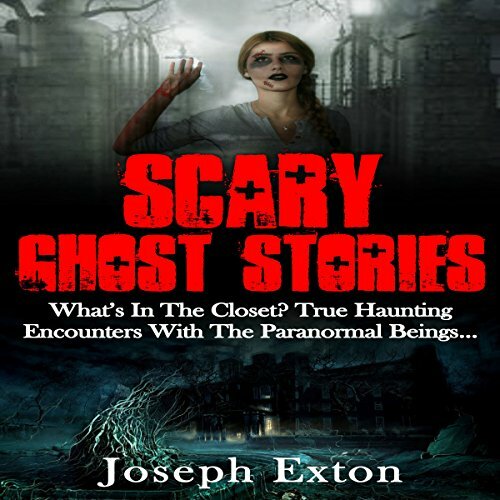 Most of us have heard a ghost story in our lifetime but have you ever really asked yourself what it would mean if these stories were true? It would prove that there was life after death, that we continue on in some way after we are gone and that there is another dimension besides our own. 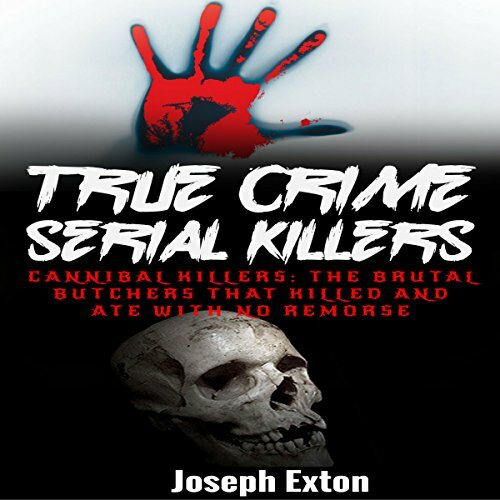 The brutal butchers that killed and ate with no remorse. If you're honest, we see CCTV footage of worse crimes like harassment, theft, abuse, or murder. We know all those things; what we do not concern ourselves with is the fact that there are heinous crimes in our history which were almost impossible to believe. 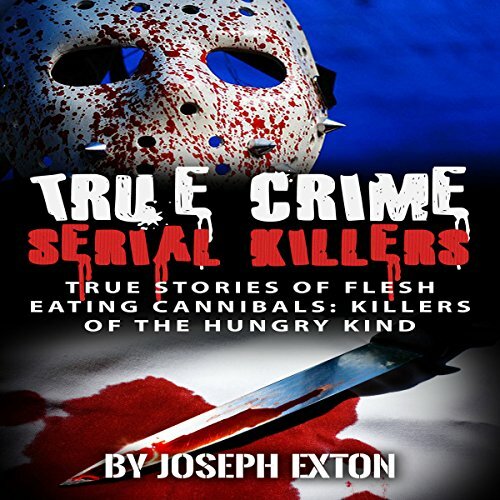 There are serial killers at large who not only torment people, they also eat them. 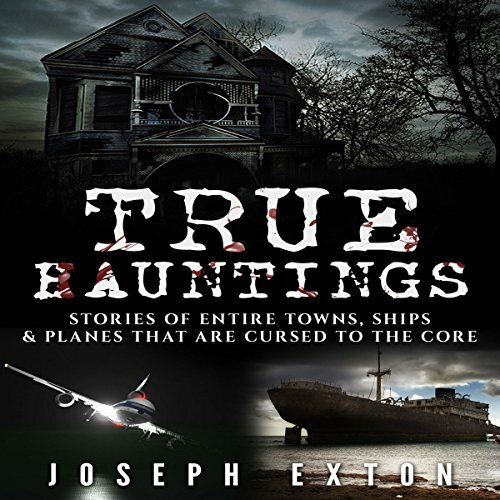 This audiobook is a world tour of some very different haunted places. 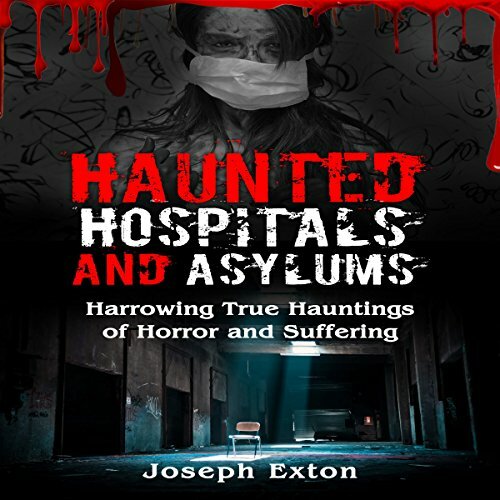 Here you’ll hear about ghosts in locations including a terraced house in the suburbs of London, a lonely farmhouse on the Isle of Man, a house in an affluent area of Savannah in Georgia, a Hill Station in India, and a skyscraper in Malaysia. You’ll also discover Castle Frankenstein is a real place, and though it certainly has plenty of ghosts, they have nothing to do with the mad inventor who lived there. Where would you go if you wanted to see a ghost? 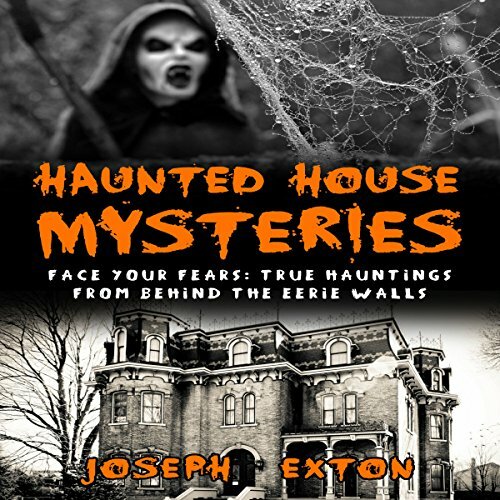 Most people might think about a spooky old abandoned house. Or a graveyard. Or a lonely forest. 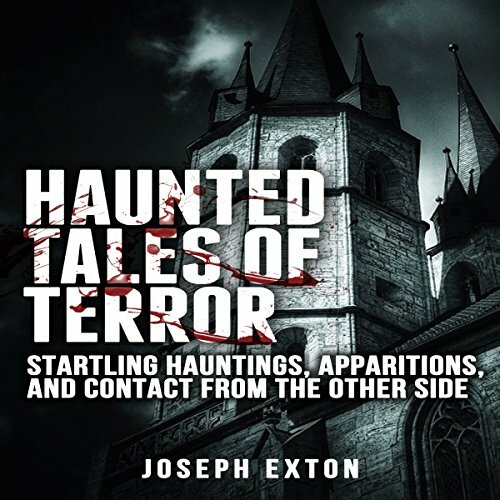 Those are certainly the kind of places we traditionally associate with ghosts, but in this audiobook you'll hear about real-life hauntings that have happened in some very surprising and very different locations.